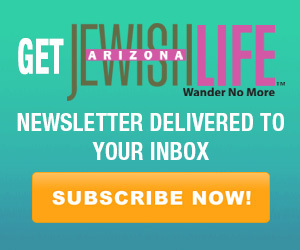 Most American Jews are well aware of the alarming upsurge in European anti-Semitism. In fact, Jewish advocacy organizations on this side of the Atlantic have become quite vocal in demanding that European governments combat this spreading scourge. Ironically, when it comes to the rise in anti-Semitism in our own backyard – specifically, the kind that breeds under the guise of anti-Zionism on U.S. college campuses – many American Jews seem oblivious to a problem that could get out of hand if ignored. Moreover, the Jewish community’s response to the anti-Semitic climate existing on some campuses has often been less than forceful, even ambiguous and confused. Just how disturbing has the situation become? A new study issued jointly by the Washington-based Louis D. Brandeis Center and Trinity College in Hartford, CN, found that 54 percent of the 1,157 Jewish students surveyed across 55 universities reported that they had “suffered or witnessed incidents of anti-Semitism” on their campus. 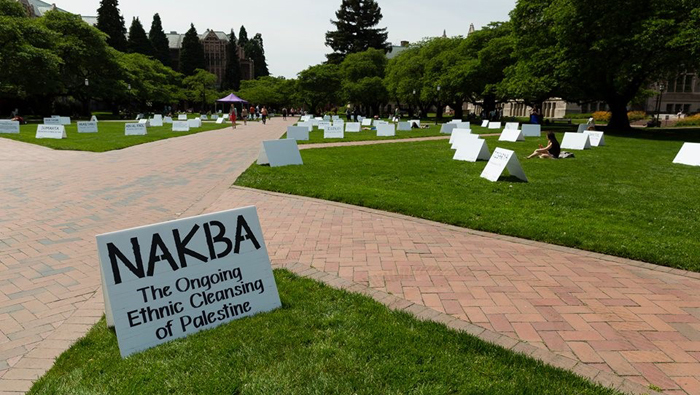 Much of the problem stems from the hate-filled activism of the fanatical group Students for Justice in Palestine (SJP), whose disdain for Israel knows no bounds. A main force behind the Boycott, Divestment and Sanctions (BDS) movement, SJP compares Israel to the Nazis and apartheid South Africa and invites vehemently anti-Semitic speakers to campus. They don’t even bother to feign civility toward pro-Israel students. • In the days leading up to the mid-February passage of a student senate anti-Israel divestment resolution at Stanford, Jewish students reported feeling marginalized and harassed, with one student saying she was afraid to wear a Jewish star on campus. And it’s hardly a fair fight. SJP has successfully enlisted hundreds of far-left professors for their odious campaign to delegitimize Israel and vilify its supporters. By contrast, Jewish academics, fearful that partisan political activism could endanger a safely tenured career, are typically reticent to mobilize against BDS. At the same time, many Jewish students understand that if they stand up for Israel they may be bullied, ostracized, or even subject to receiving lower grades from pro-BDS professors. The anti-Israel forces – among them “career students” who never leave campus – use persuasive, focused messaging under the banner of “human rights.” They reach out to student groups, aggressively lobbying and recruiting allies, including anti-Zionist Jews whose presence they exploit to shield SJP from charges of anti-Semitism. 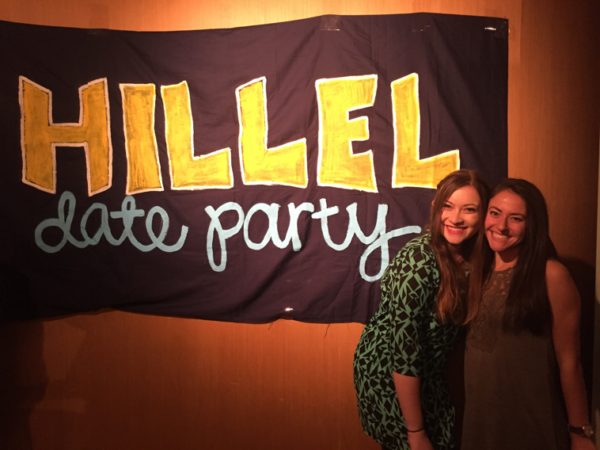 Meanwhile, many Hillel directors worry that openly and vigorously defending Israel may alienate students who disagree with right-wing Israeli government policies. Similarly, some progressive Jewish campus groups put more emphasis on providing a “safe space” where students can voice criticism of Israel than they do on countering the Israel bashers, none of whom share their interest in respectful discourse on the Israeli-Palestinian conflict. It’s imperative that the pro-Israel community close ranks to confront this assault on Israel’s legitimacy. Jewish student organizations need to be provided with sufficient resources to: sponsor programs that promote a positive and accurate image of Israel and its people; cultivate relationships with members of student governments and the leaders of student ethnic and cultural groups; and help establish strong ties between university departments and Israeli academic institutions. The organized Jewish community must also go on the offensive against BDS-inspired anti-Semitism. This includes calling out professors who abuse their classroom authority to advance an anti-Israel agenda under the guise of scholarship and holding universities accountable for failure to take swift action against anti-Semitic behavior and ensure a secure campus environment. We can no longer sit idly by while Israel, which has always provided refuge for Jews fleeing anti-Semitism, becomes the pretext for Jew hatred on American campuses. 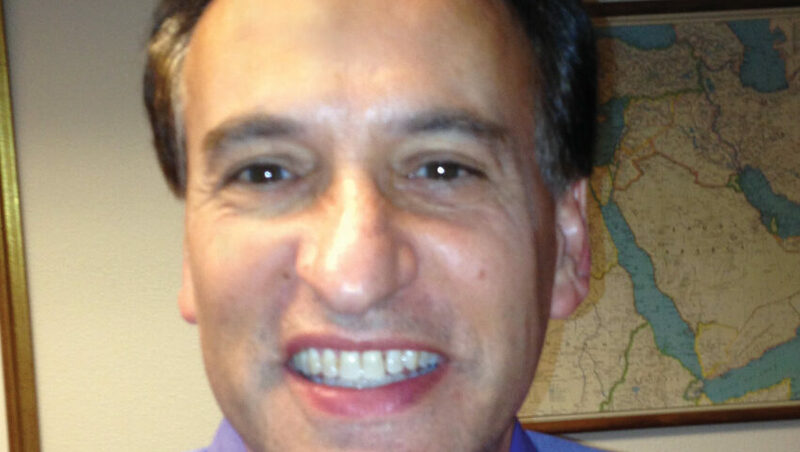 Robert Horenstein is Community Relations Director of the Jewish Federation of Greater Portland. His columns frequently appear in Jerusalem Report Magazine.